At a meeting held on February 14 1891 it was agreed to found a golf club for the neighbourhood of Bristol & Clifton and that it should be called Bristol & Clifton Golf Club. An annual subscription of one guinea was set. The secretary, E C Taylor, was authorised to engage Thomas Eveleigh as groundsman and to purchase the necessary implements to lay out and keep the greens in order. There was then a slight setback because the area earmarked for the course at Purdown became unavailable. However, they were determined folk and within a very short time a new site of five fields, sufficient for 18 holes, was found at Failand only two miles from the suspension bridge. At the first annual general meeting held a few days later the tenancy was confirmed at a yearly rental of £20. The Duke of Beaufort had accepted the invitation to become the first president of the club and the Suspension Bridge Company were pleased to grant golfers season tickets at five shillings (25p). It was proposed and seconded that a Ladies' Club be formed alongside B.C.G.C. and a vote of thanks was passed to Mrs. Brittain for her offer to help in getting the Ladies Club started. The ladies were not members of B.C.G.C. until 1920 and there are some interesting comments on relations between the two clubs from 1891 to 1920. Practice Until 1895 the course was 9 holes in length despite the original assertion the land was large enough for 18. A further two fields were rented in 1895 and a new layout for 18 holes set up. In 1898 long term security was guaranteed with the signing of a twenty one year lease and plans for a new clubhouse, the present one albeit slightly enlarged, were agreed. The Club continued to prosper but in 1944, when the lease ran out and there were few members about, a decision had to be made on the Club's future. Capt. D M Wills had bought the land containing the course and relations were good between the two parties but a renewal of the lease did not seem to be the way forward and outright purchase of the land seemed the only option. Bearing in mind that the war was still on and the financial state of the club, therefore, was not at all buoyant it is remarkable that sixty members took up debentures for £7,250 to buy the land for £7,000. Recovery from the war years took some time. The Club had lost one field, requisitioned as a POW camp, and therefore the course had to be redesigned. The course was not in a good state and petrol rationing had meant many members had resigned as they could not get to the Club. However, with good management and a lot of hard work on the part of the Committee and the green staff the course came through and progressed to its present state. In early 2019, we undertook a major refurbishment of our two bar areas. Aimed at creating a lighter atmosphere and increasing the amount of usable space, we expect the project to be completed by the middle of March. 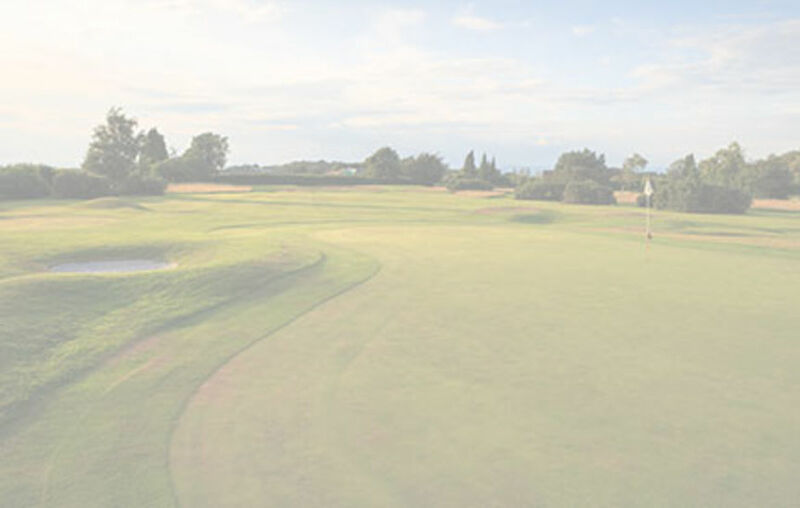 Bristol & Clifton Golf Club is not standing still but it has a huge debt of thanks which is owed to its founding members and their successors who provided the basis for development over the last one hundred and sixteen years.